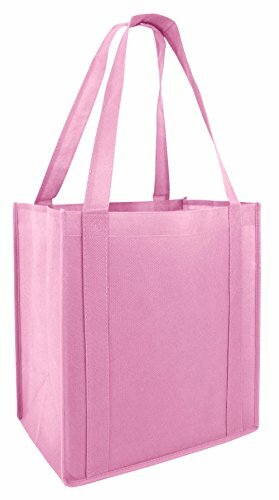 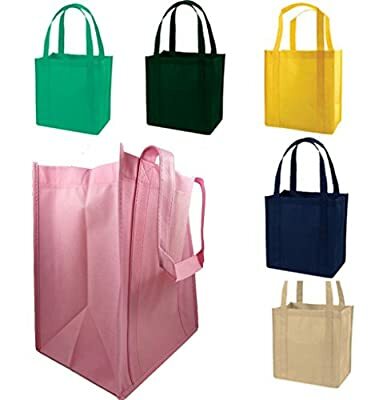 The totes made of non woven polypropylene. 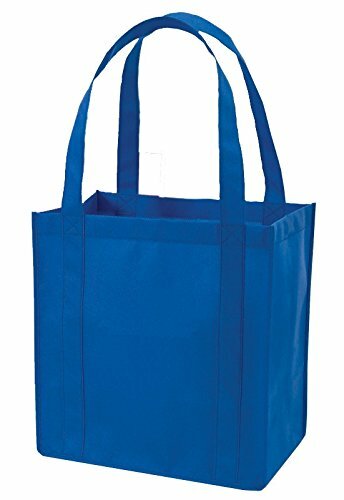 Durable and strong Ideal for grocery shopping beach activities. 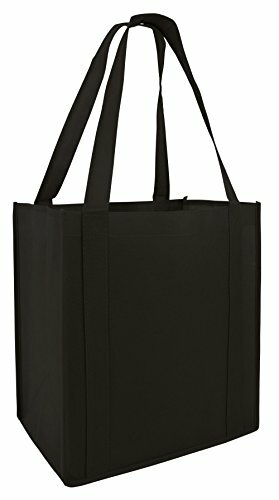 Perfect for all of your promotional needs, these tote bags will be used again and again thus advertising your business and event just as planned.. Eco-friendly tote bags, durable for universal purposes and easy cleaning.